« So much street with my friend Richard Bram! Street photography workshop in Rimini, all set for the start of the three days full immersion, the participants are coming and the nice surprise arrived at the workshop location. 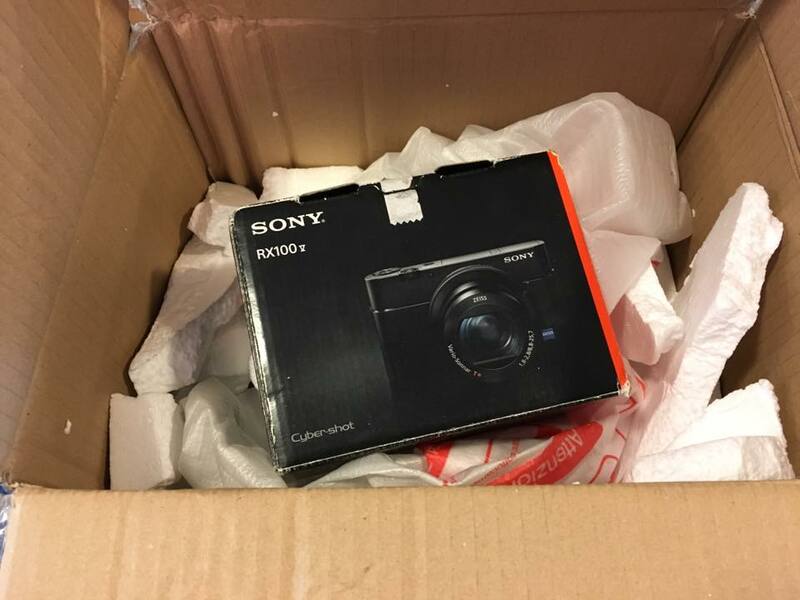 The package sent by Sony Italia has finally arrived, containing the fabulous Sony RX-100 to be shown to participants during the workshop. My street photography is characterized by perspectives obtainable only with certain focal lengths, for this reason the compact ones are my favorite equipment. Up until now I have used the Olympus Stylus and a Sony H90 and I have tested the superior Sony sisters. Unfortunately, the camera that I wanted to try the workshop was the RX-100 mark VI, with a focal length up to 250mm but, unfortunately, it was not available yet. I must admit that the test of the Sony brought the participants closer to the idea of ​​compact cars on the road, not only for the dimensions (and this is no small thing) but also and above all for the other characteristics, focal excursion first of all. The result was that just a few days before the workshop, 3 participants bought Sony RX-100 Mark VI ! !